The new GoPro Hero (2018) has been out for a little over a week now and I have had a good amount of time to test it out to see just what it is capable of. If you’re not aware GoPro released a new low-cost budget camera simply called the GoPro Hero on March 29th, 2018. What GoPro hopes to achieve with this new camera is attract new first time owners of the Hero line of cameras in hopes that they upgrade down the road to more expensive models and also to retain them as long-term costumers. In this review, I decided to put it head to head with GoPro’s most powerful flagship camera the Hero 6 Black. Now one is a $199 camera and the other is a $399 camera so it is obvious the Hero 6 Black will perform better. The reason I decided to compare these two particular models is to show you what you get for that extra $200. Watch our video below to see the GoPro Hero 2018 in action with photo and video samples. 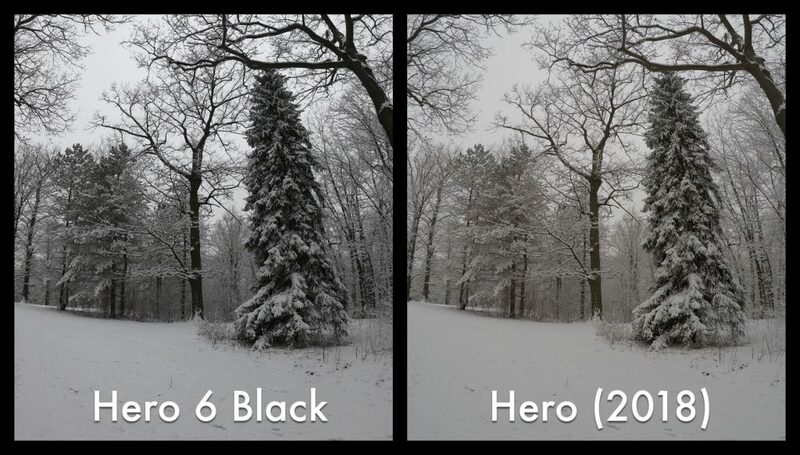 As you could see in the video, the stabilization on the GoPro Hero 2018 is closely matched to that of the Hero 5 Black. The stabilization on the Hero 6 black is far superior. I find this to be one of the most compelling reasons for a new customer who purchases the low-cost GoPro Hero 2018 to upgrade down the road. One thing I really noticed with the Hero 2018 is there seems to be a brownish tinge to the photos and videos. 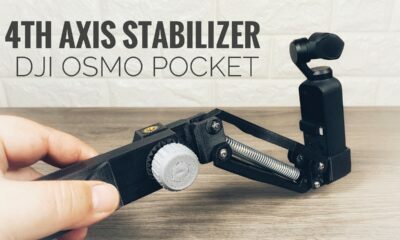 If you watch the comparison video you will really notice it during the stabilization comparison and in some of the photo samples. I only noticed this after we had some snow and most of the scene was white. See photo sample below. The photo on the Left was taken on the Hero 6 Black and the photo on the right was taken with the new GoPro Hero (2018). You can notice a slight brown tinge to the photo almost as if there has been a mild sepia filter applied to the photo. The settings in the new Hero 2018 are very limited to what we are used to in most GoPro cameras. 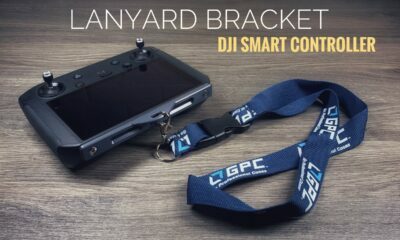 The lack of ProTune would be a deal breaker for many but for a new user who is just learning how to use a GoPro would probably not miss it too much. This new camera features a 10-megapixel camera, not great by today’s standards but enough to get the job done and still produce decent results. When filming on the Hero 2018 you have a choice to shoot at a resolution of 1440 or 1080 at 60 or 30 FPS. I think this is an acceptable resolution for an entry-level GoPro. 1080 is still a very popular resolution on social media sites such as YouTube and Facebook. At this resolution, a brand new costumer does not have to worry about whether their smartphone or computer can edit or even play 4K content. One thing I found lacking is the options for creating a time-lapse more specifically the available interval settings. With the new GoPro Hero (2018) you are able to shoot time-lapse videos and time-lapse photo sequences. Missing is the ability to shoot night-lapses as found in GoPro’s higher-end cameras. They have limited it to shooting .5 second intervals only. I think they could have done a little more here. I know it’s a budget camera but adding two shooting intervals would have been nice maybe add in a 2-second interval option. Even with its time-lapse limitations, new users will be able to capture amazing time-lapses, one of my favorite things to do with a GoPro. The dynamic range on the new GoPro Hero 2018 is very acceptable for the price. I would have to say it is a little better than the Hero 5 Black but definitely not on par with the Hero 6 Black. You will notice in the sample video it takes longer for the Hero (2018) to adjust to different light situations and many details get lost when shooting in unfavorable conditions. But generally, I was quite pleased with the results of this budget GoPro. 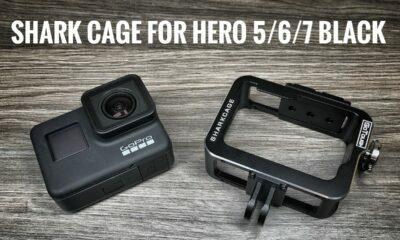 Due to having the same form factor as the Hero 5/6 Black many existing accessories such as frames and housings are fully compatible. All grips, mounts, and poles will work with the new GoPro Hero (2018). Lenses and ND filters will work with the new Hero 2018 as will existing chargers and batteries. 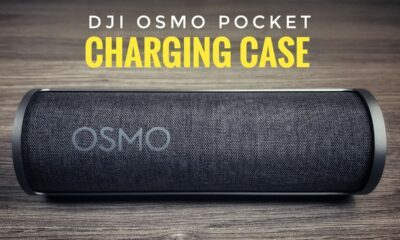 The Hero 2018 uses the same battery as the Hero 5/6 Black so all batteries are interchangeable. 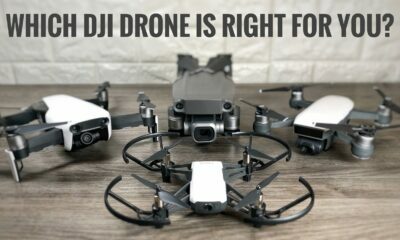 There are some accessories that are not compatible such as the Karma Grip and Karma Drone. You are also not able to use the Smart Remote or the Remo Remote with the new GoPro Hero 2018. You can, however, use your smartphone and the GoPro app as a remote if needed as the GoPro app is fully compatible with the new Hero. 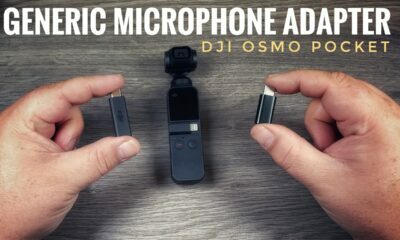 GoPro documentation stated that the new Hero 2018 is not compatible with an external microphone and the GoPro Mic Adapter, however, this turned out to be false and you can indeed use the microphone adapter with the Hero (2018). All in all, I think it is a decent camera for $199. I like how GoPro is taking a proactive approach to try to attract new customers, unfortunately, I feel this tactic may not produce the results they are hoping for. GoPro has been struggling in recent years due to advancements in the smartphone. Most people have a 4K camera in their pocket at all times and with today’s phones, they can sometimes outperform even the high-end GoPro’s. It’s hard to get people to shell out more money for another camera. 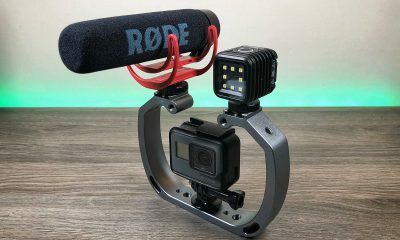 It’s more gear they need to carry around and really not needed unless you are an extreme sports enthusiast and need durability…unfortunately there are not enough of these users to keep GoPro thriving. I think if GoPro is to survive in today’s market they need to drop the moniker of “Action Camera” now I don’t mean get out of the action camera market, but expand into new markets. GoPro needs to become an imaging company and offer new products that everyday people need and want. It worked for Apple. Apple would have been bankrupt long ago if they just continued to sell computers. Introducing the iPod and iPhone allowed the company to flourish and helped them to grow into one of the largest company’s on the planet.